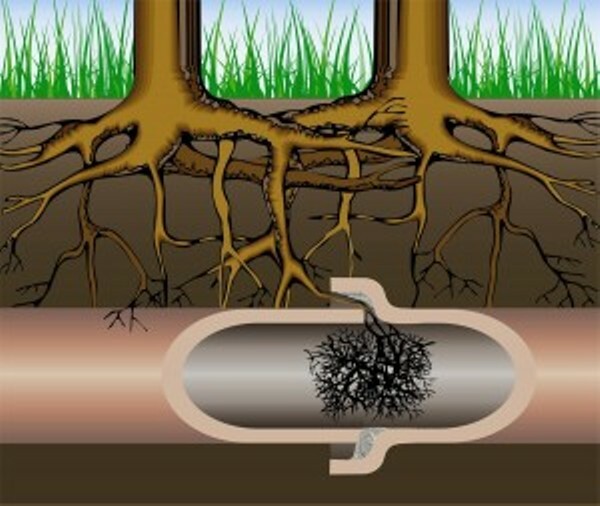 Clogged or blocked drains can be caused by tree roots encroaching on drainage pipes. clogs, which makes toilet flushes and drains in your home backup. 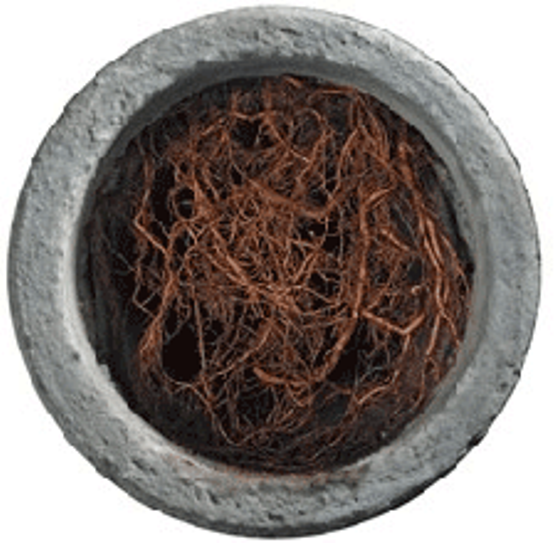 the roots are going to continue to grow and block your pipe. The only solution is to completely remove the tree roots. completed, this is again verified with the use of the video camera. rotating auger connected at the end of the cable. But roots can grow again and the only solution is to have a regular snaking done to clear the pipes. The procedure involves blasting the pipe with high–pressured water jet. repair your water line and sewer pipes.